Geographically as extensive as France fivefold, Argentina is the fifth or sixth largest wine producing country by volume, trading places with China depending on vintages. Its viticultural and winemaking history is the direct consequence of the Age of Discovery, Columbian Exchange and Spanish colonization. Vines were first introduced to Argentina from Chile by colonizers and missionaries in the mid-16th century to make sacramental wine. During the 19th century, Argentina saw the arrival of millions of immigrants from Spain, Italy and France, who brought along much-needed viticultural experience and winemaking knowledge. Thanks to its fecund land and favorable climate, Argentina became one of the top 10 richest countries by GDP per capita in the early 20th century, outpacing Australia and Canada. The locomotive of economic growth was not so much the urbanized industrial centers as it was the Pampas, home to some of the finest meat and wool in the world to this day. Representing some 70 percent of wine production nationwide, Mendoza is the vinous equivalent of the Pampas, or Argentina’s answer to America’s Napa Valley. It is located on the eastern side of the Andes, curiously closer to the Chilean capital of Santiago than to the Argentine capital of Buenos Aires. A recurrent theme in Argentine wine is the continuous and ever more ambitious pursuit of elevation, which not only maximizes sun exposure and diurnal temperature variation, but also prolongs the growing season, thereby enabling grapes to fully ripen and concentrate flavors. Vineyards at more than 1,000 meters above sea level in Europe would be awe-inspiring, such as Valais and Vaud in Switzerland or Etna and Valle d’Aosta in Italy, but such elevations are not uncommon in Argentina, whose highest vineyards in Cafayate have reached a jaw-dropping 3,000 meters above sea level. 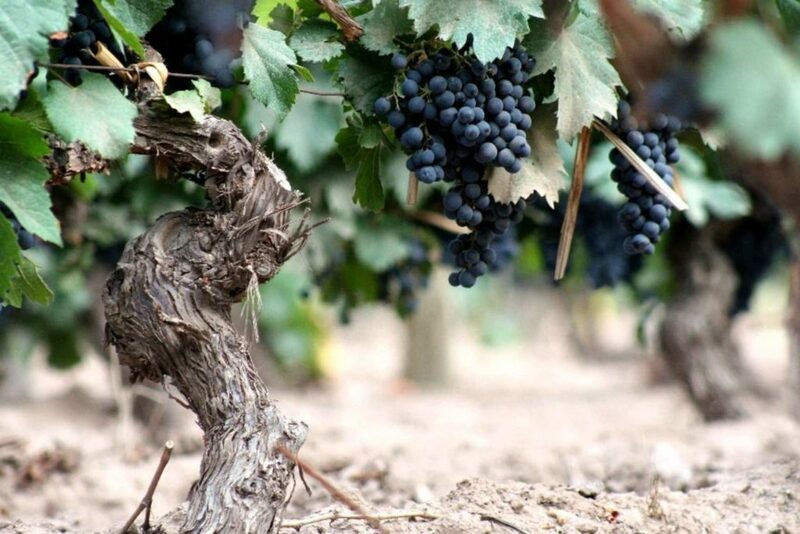 Argentine wine used to focus on quantity rather than quality, but the trend began to change in the 1980s with the emergence of quality-driven producers such as Bodega Catena Zapata, Bodega Rutini, Viña Cobos and Achaval-Ferrer. LVMH’s Cheval des Andes is a rising star to behold. Situated at more than 1,070 meters above sea level on the Andes in the Vistalba district of Mendoza, the estate’s 50 hectares of organic vineyards are high in sandy-loam and stone contents with good drainage, hence forcing roots to dig deep in search of nutrients, whereas its traditional irrigation system with Andean meltwater further enhances finesse. The union of Château Cheval Blanc and Terrazas de los Andes, Cheval des Andes aims for nothing less than to merge Old World experience and heritage with New World creativity and vitality. 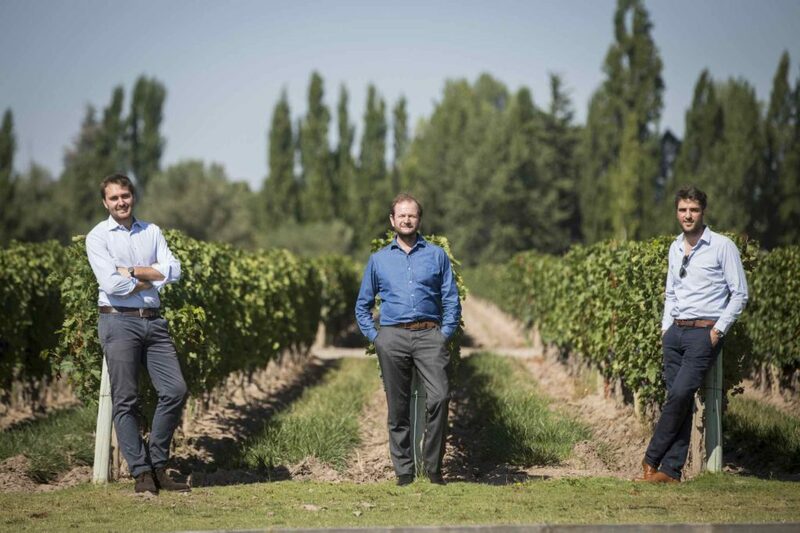 Headed by Lorenzo Pasquini, Pierre Lurton and Pierre-Olivier Clouet, the estate’s gems are typically a blend of Malbec, Cabernet Sauvignon, Merlot, Petit Verdot and Cabernet Franc. The stylistic evolution of Château Cheval Blanc is every bit as breathtaking as its scenery. By kind invitation of Moët Hennessy Diageo HK, the following wines were tasted at a guided tasting at Vinexpo 2018. Reddish black with carnelian-maroon rim, the aromatic nose offers cassis, dried cherry, dark chocolate and geranium. 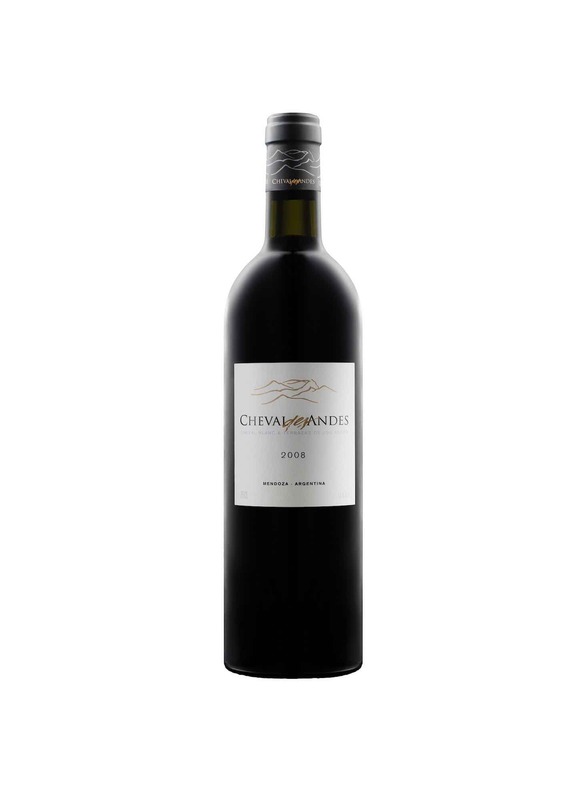 Anchored by generous acidity and rich tannins, the supple palate delivers damson, dried blackberry, liquorice and leather. 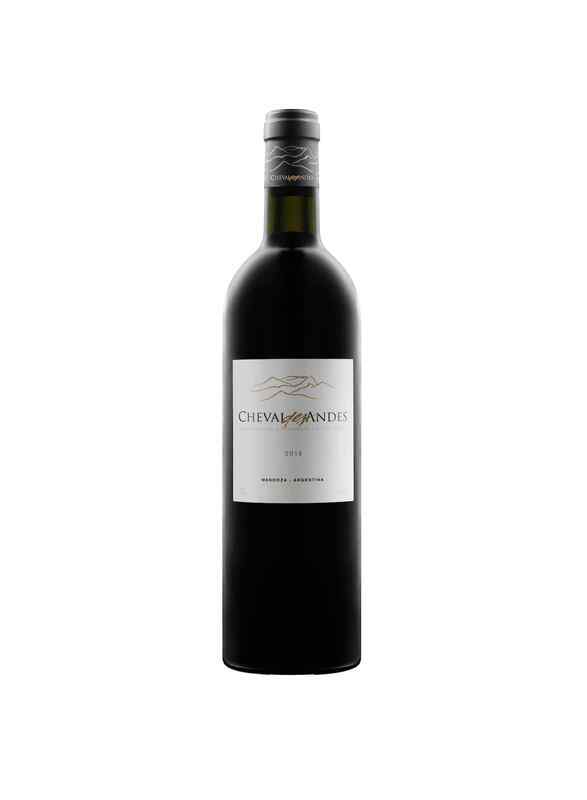 Medium-full bodied at 14 percent, the voluptuous entry carries onto a rounded mid-palate, leading to a satisfying finish. Reddish black with carmine-garnet rim, the scented nose presents mulberry, black olive, baking spice and crushed rock. Buttressed by bounteous acidity and ripe tannins, the brooding palate supplies blackberry, cherry pit, black pepper and leather. Full-bodied at 14.5 percent, the fleshy entry continues through a vivacious mid-palate, leading to a potent finish. Reddish black with carmine-ruby rim, the fragrant nose provides cranberry, cherry pit, crushed rock and rose. Braced by animated acidity and silky tannins, the vigorous palate furnishes raspberry, red cherry, clove and rose tisane. Medium-full bodied at 15 percent, the crunchy entry evolves into an exuberant mid-palate, leading to a focused finish. Dark garnet with cardinal-carmine rim, the perfumed nose effuses boysenberry, plum, crushed rock and potpourri. Underpinned by linear acidity and velvety tannins, the urbane palate emanates raspberry, red cherry, bouquet garni and Qimen red tea. Medium-full bodied at 14.5 percent, the dainty entry persists through an adorable mid-palate, leading to a lingering finish.